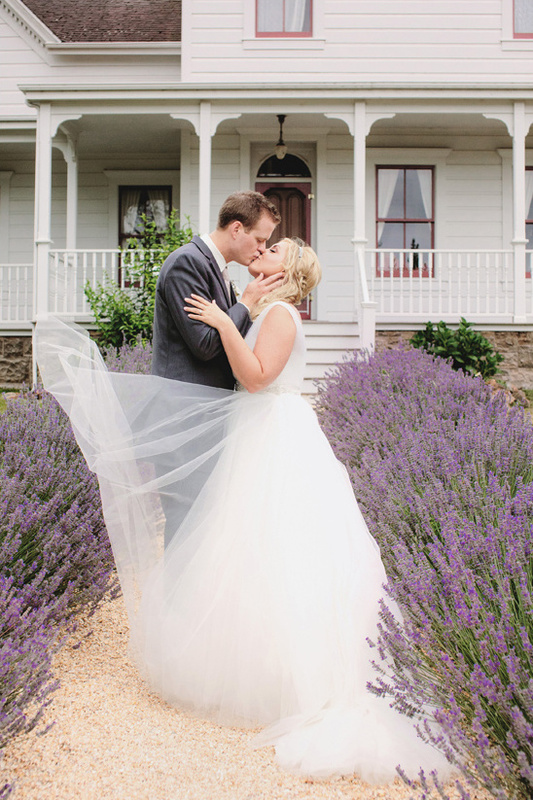 There is something inspiring and empowering about putting your own wedding together by hand; at least that is what Tina would say about her handmade elegant country wedding. 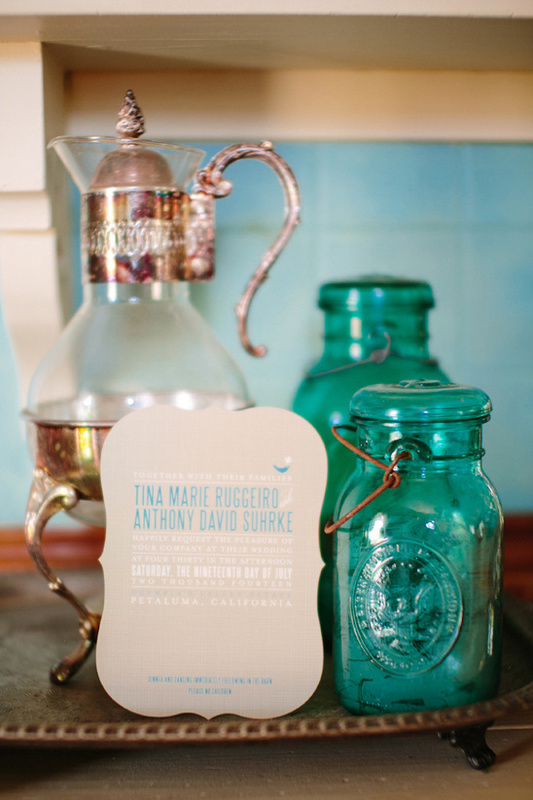 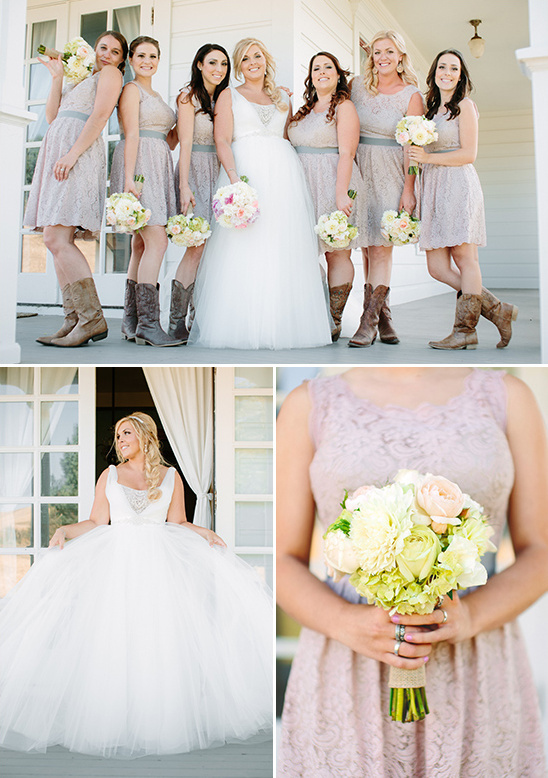 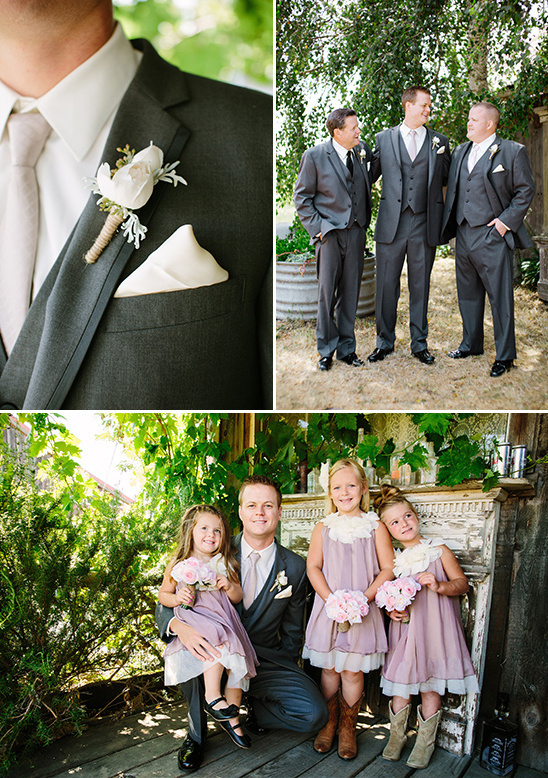 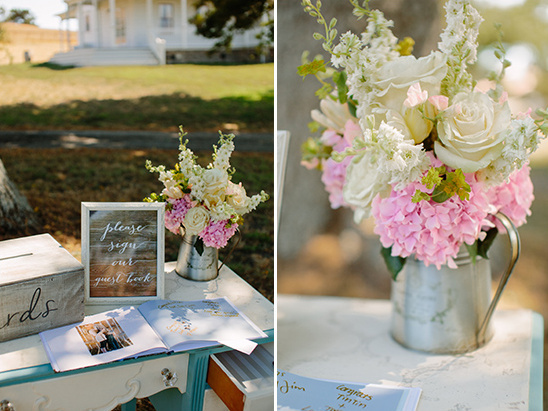 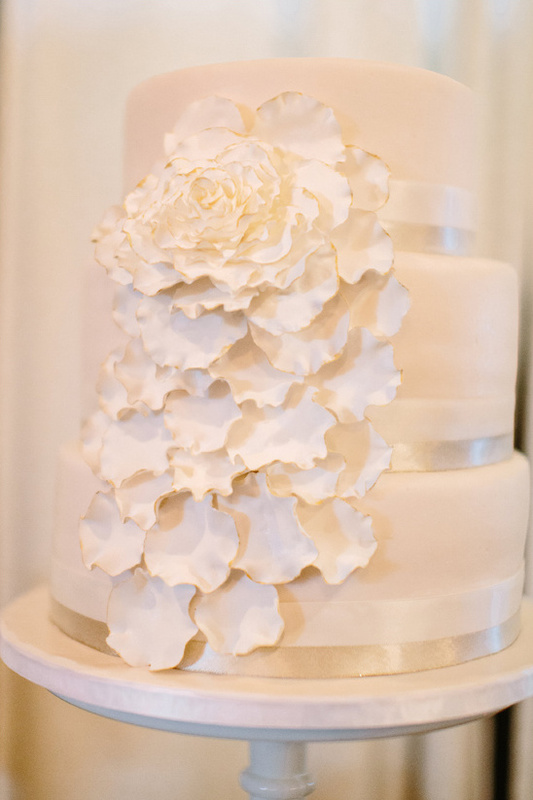 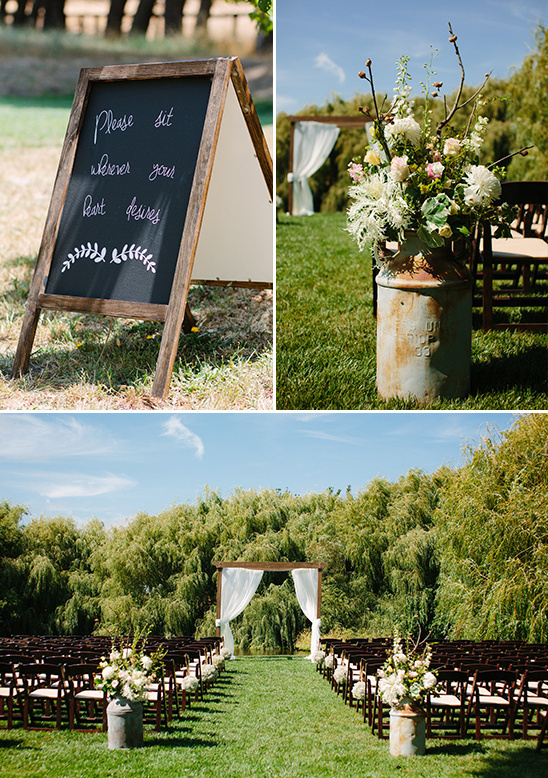 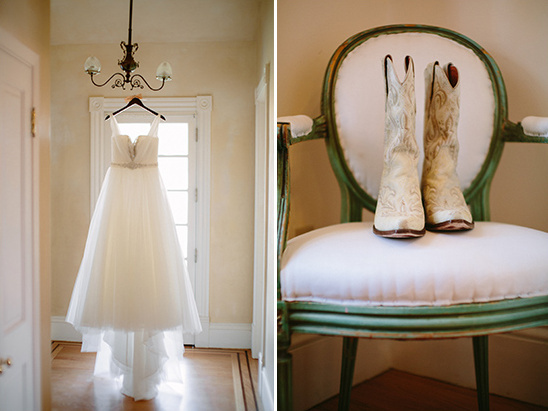 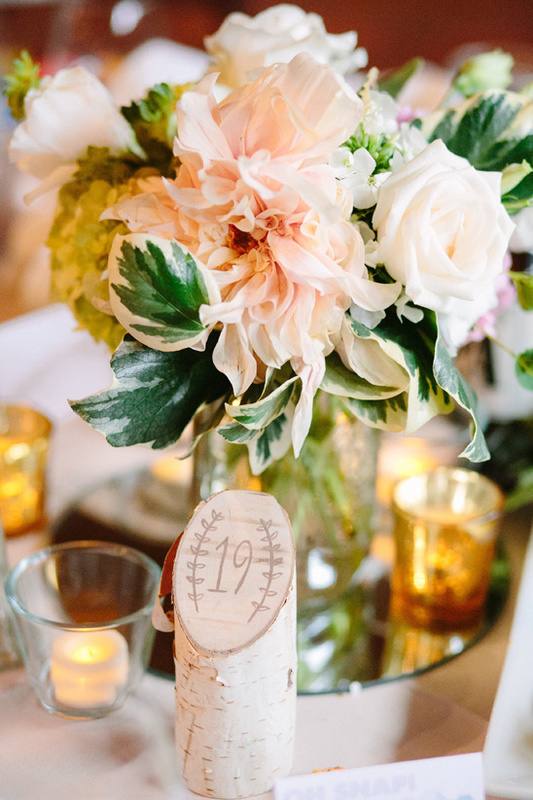 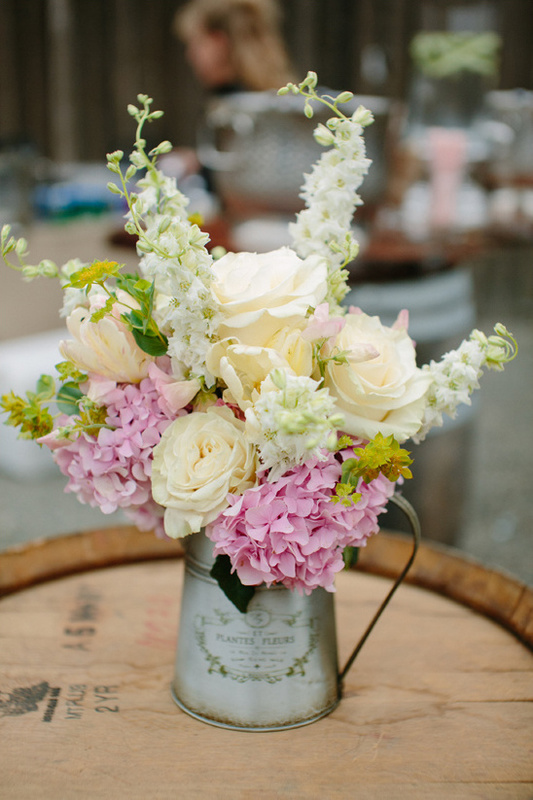 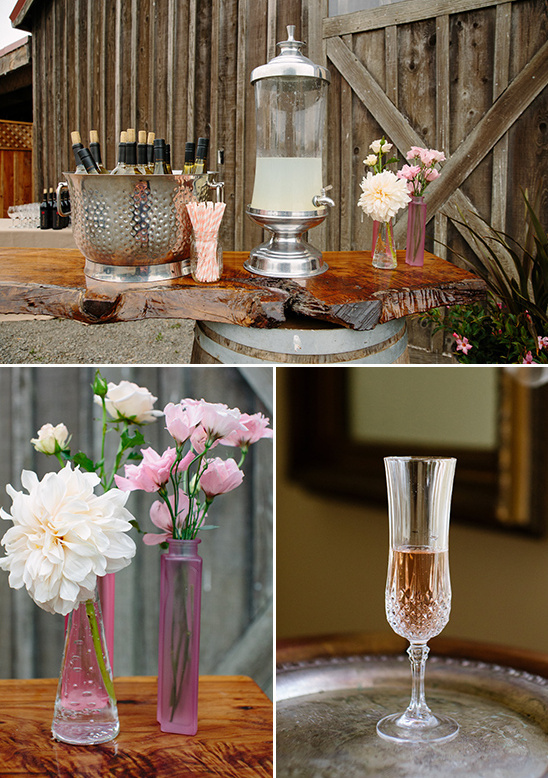 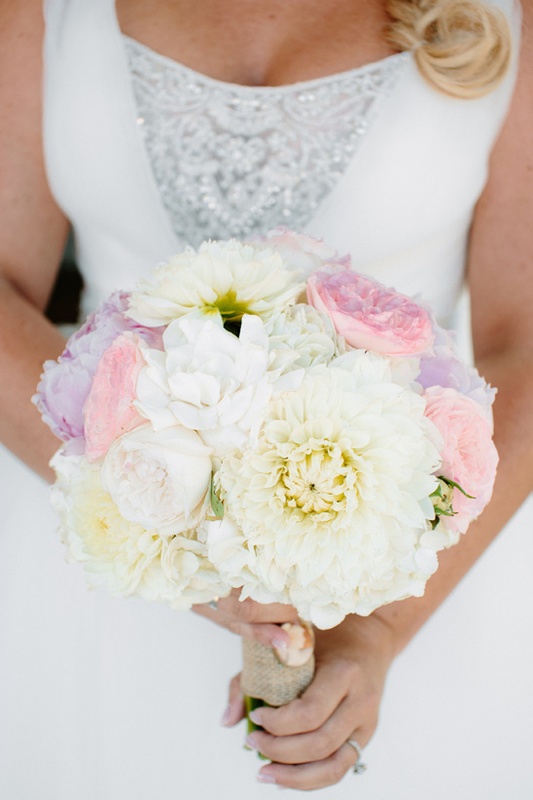 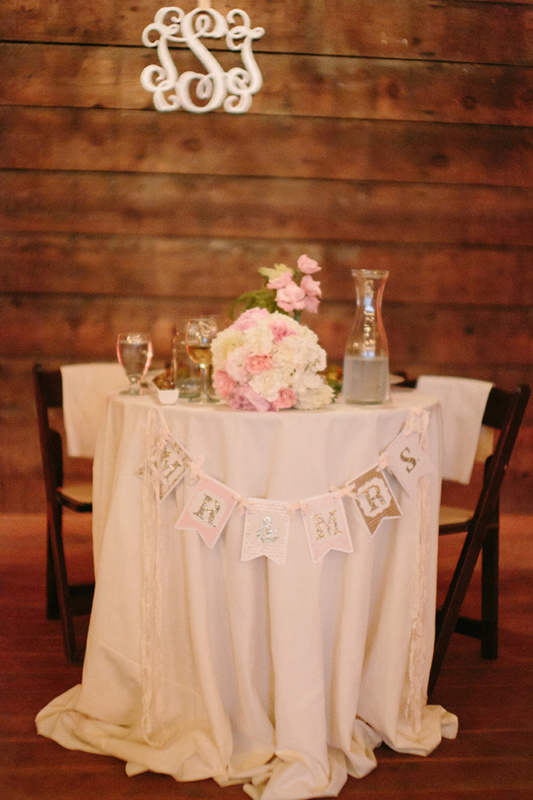 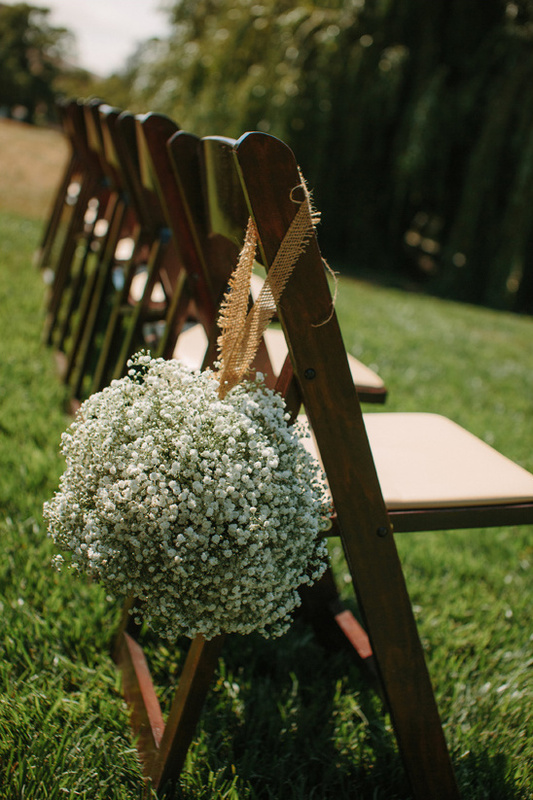 As you can clearly see, she makes a valid point with all the thoughtful details used at her Petaluma, CA wedding. 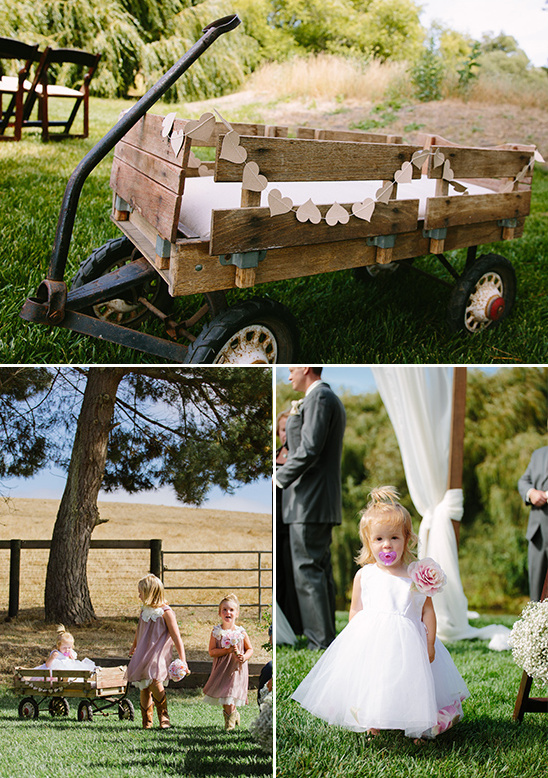 This fabulous wedding is sure to have you blissfully sighing over each and every fabulous photo captured by Volatile Photography. 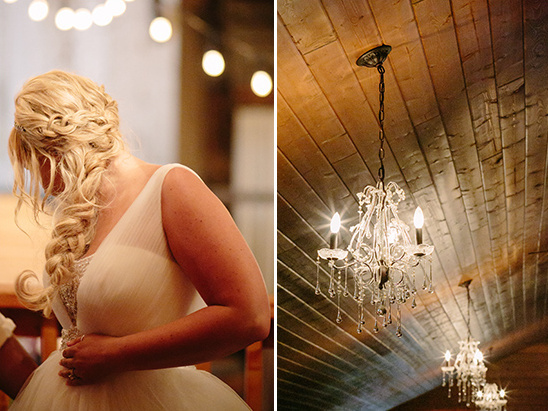 If you can't get enough there is plenty more to see in the full gallery here. 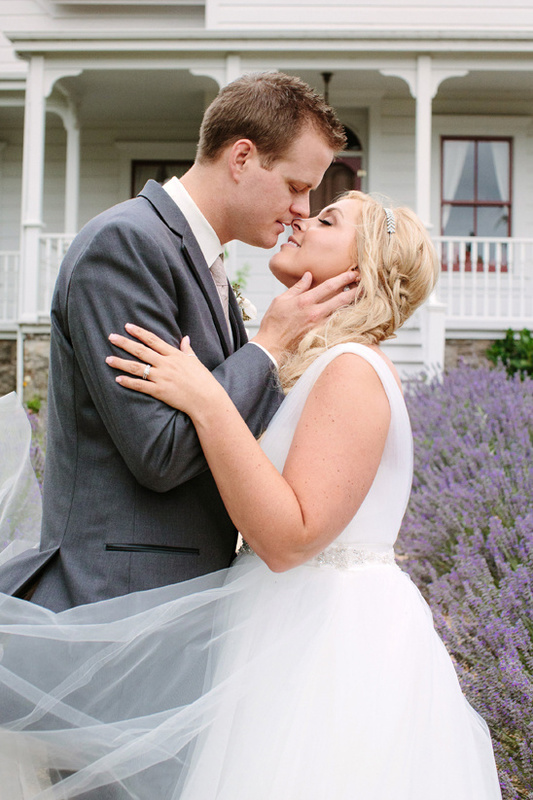 In addition to knowing right off the bat that we wanted to marry in a barn, we also wanted our wedding to overall be a fun gathering of our family and friends, nothing too stiff or serious. 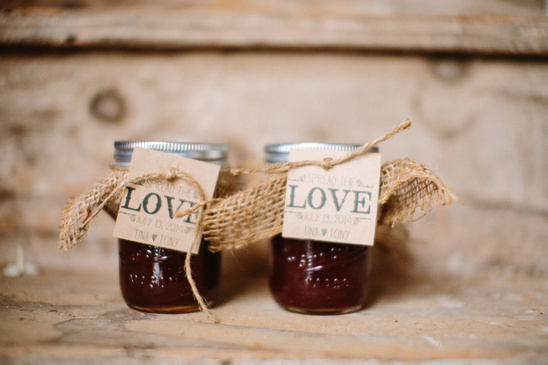 We incorporated our love of making things by hand and did all of the favors and signs ourselves. 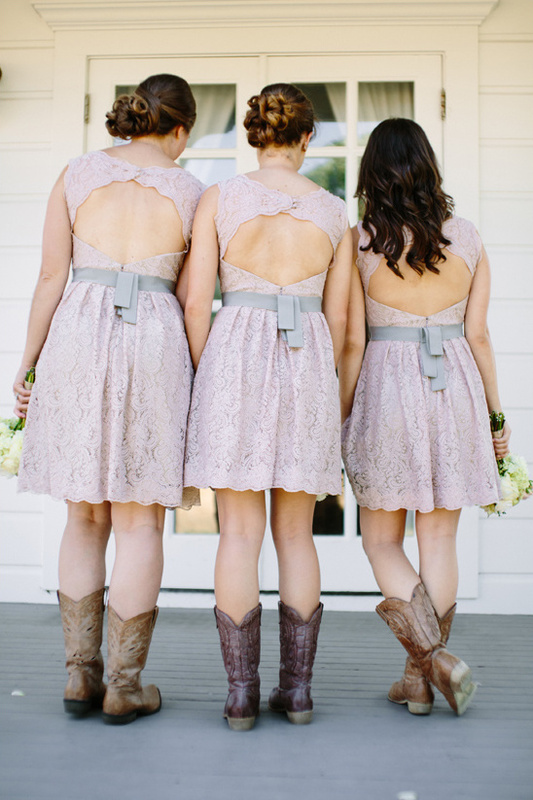 Isn't this the most adorable thing ever?! 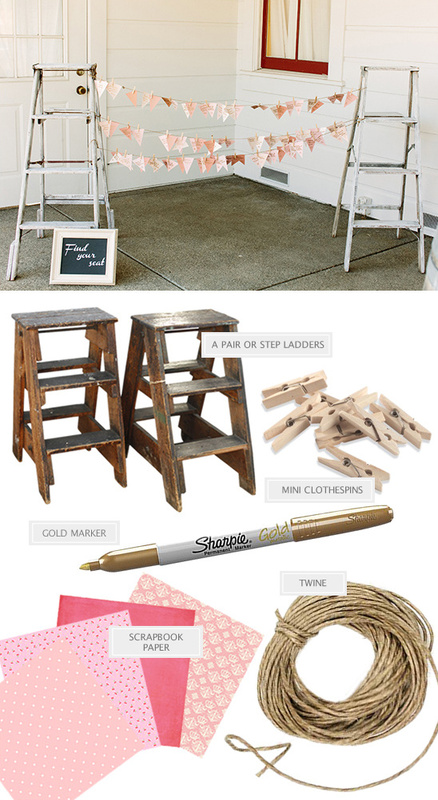 And guess what, its super easy to make yourself. 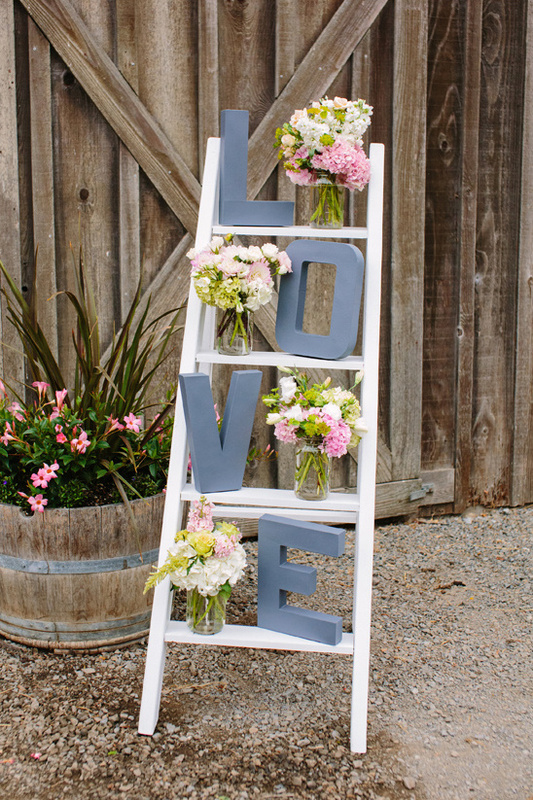 How about that! 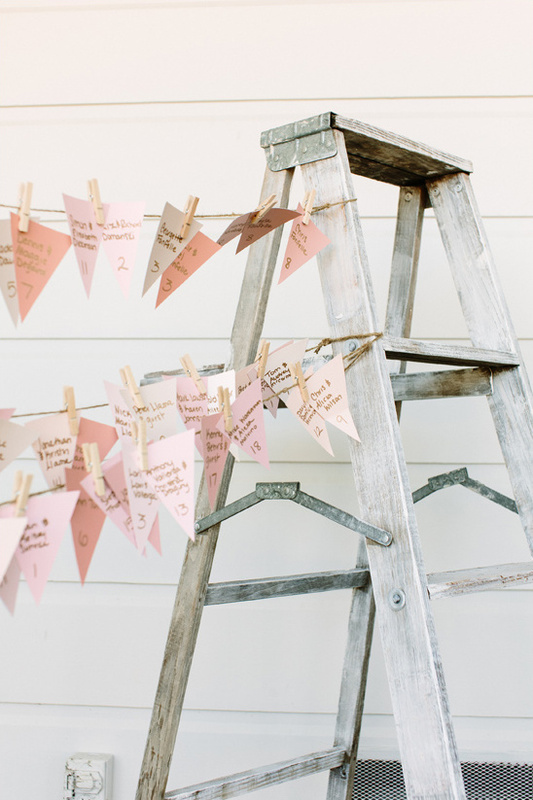 Using mini clothespins attach all of your min bunting flags to the twine and watch your guests go wild over how creative you are! 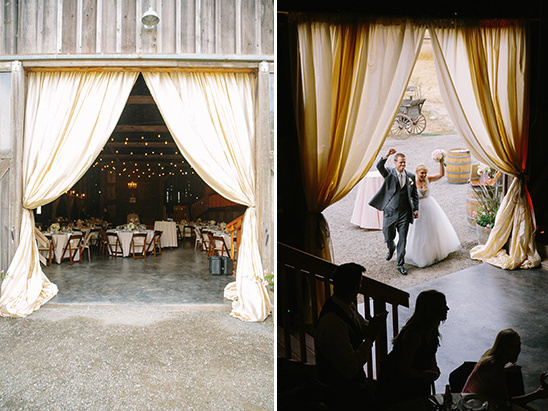 Shortly after Tony and I got engaged we went to Olympia’s Valley Estate to check it out. 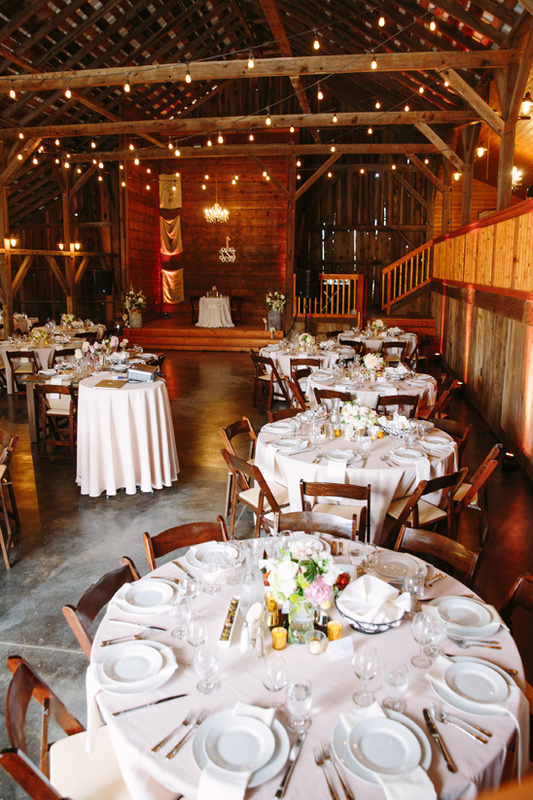 We had a few appointments at several barn venues, as soon as we stepped foot on the property we cancelled our other appointments; we knew we had found our venue. 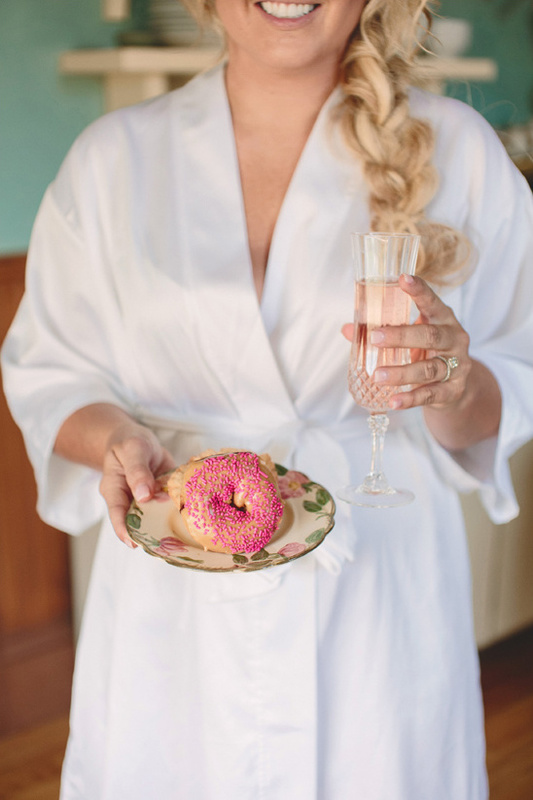 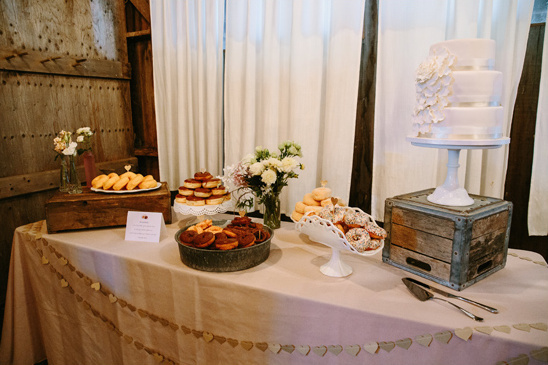 We also included a donut bar because I have been obsessed with donuts since I was a kid and my dad would bring them home for us on the weekends.